Please note : the decision was made to not release applicant information on this dataset as it was seen as a potential privacy issue. For instance, if a high profile member of the public were to apply for a permit, their name (and consequently address) would show up on this table and become easily searchable by the public. We viewed this as a potential issue and decided to publish the dataset without applicant information. 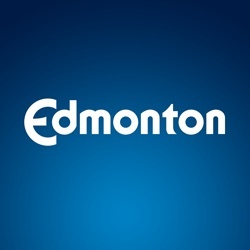 List of establishments that have a valid business licence to operate in the City of Edmonton. This dataset provides rainfall data during the 2013 to 2015 calendar years.